Started in 2006, X10 Electric is privately owned and operated. Our primary mission is customer satisfaction and safety. Electrical safety is critical in today's homes and small businesses. Something that is so often compromised or all together overlooked. 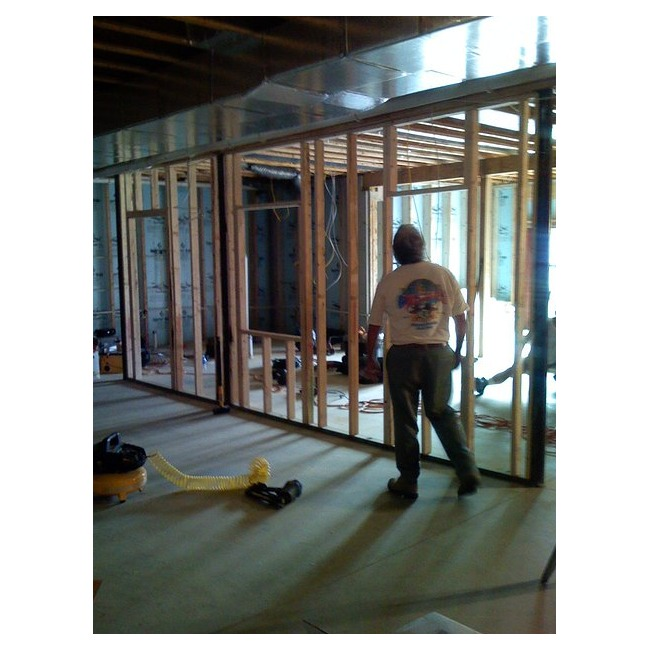 At X10 Electrical Contracting we pride ourselves in being thorough, our knowledge of all electrical safety codes, and the ability to perform quick,efficient work at a reasonable price. We are well established in our community covering the Harrisburg, West Shore and York and Lancaster area. We work with every customer helping them make an informed decision on all work needed. X10 Electric specialize in residential and commercial electrical wiring, maintenance, new and remodel construction with safety and high standard in mind. X10 Electric also serves property management companies and privately owned rentals and is Harrisburg City Licensed. We have 17+ years experience in the electrical industry. 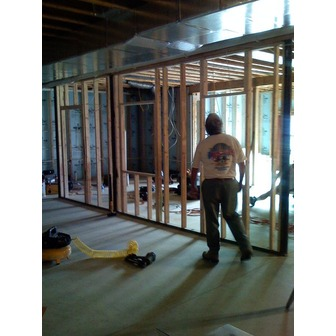 All work is compliant with the current 2011 National Electrical Code (NEC). Insurance Estimates. Residential/ commercial electrical safety inspection. Residential/ commercial code violation inspection. Please contact X10 Electric for a free consultation on the safest most cost effective way to accomplish the job you need done.